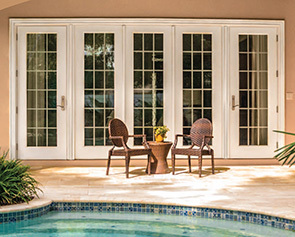 Download the Neuma Fiberglass Door Brochure. All other colors are available with an extended lead time. For an evenly-painted surface, we recommend using either acrylic latex or 100% acrylic exterior house paint.